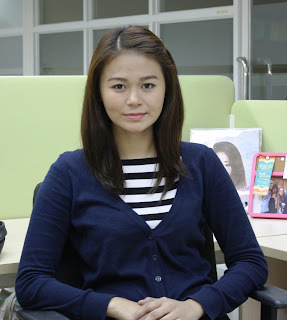 Karen Llema Rodrigo is a faculty member of the International Studies Department of De La Salle University. She is a former lecturer at the University of Makati College of Public Policy and Governance and De La Salle – College of Saint Benilde Consular and Diplomatic Affairs Program. She obtained her Master of Arts in Human Rights from Malmö University in Sweden as a university scholar under the Global Political Studies Program. 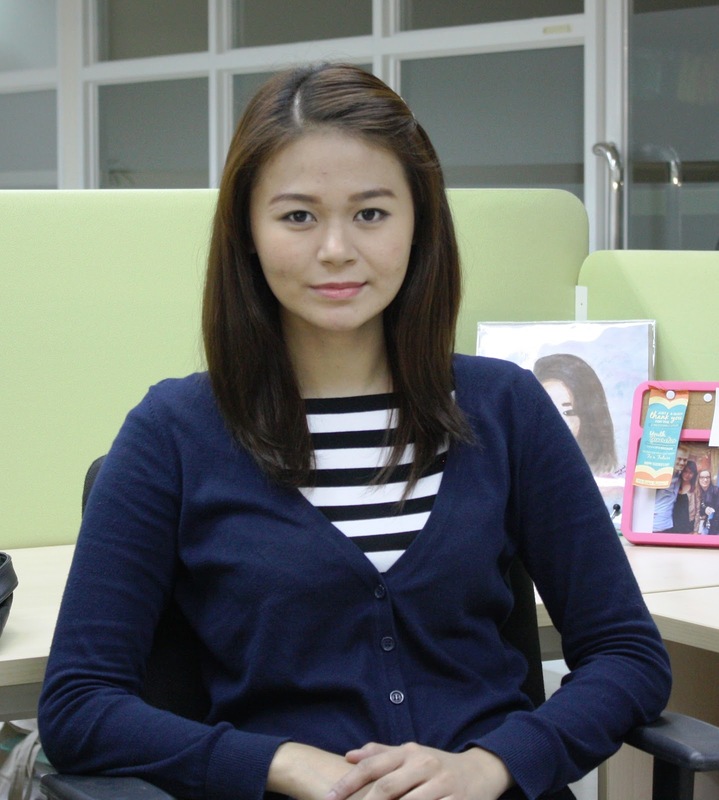 Her master thesis entitled “The Role of Judicial Review in the Anti-Corruption Agenda in the Philippines: The Case of the Pork Barrel System” was recently presented at the 2015 Asian Political and International Studies Association (APISA) Congress in Cambodia. She holds a Juris Doctor and a Bachelor of Arts in Political Science from Pamantasan ng Lungsod ng Maynila and University of Santo Tomas, respectively. She is also a Gerry Roxas Leadership Awardee. Her research interests include human rights, civil resistance, and democracy among others.